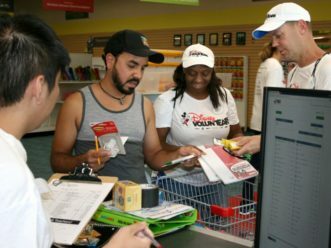 LAKE BUENA VISTA, Fla. Feb. 13, 2019—For the past 15 years, Disney has reached more than one billion families through its Disney Wild About Safety program, which provides families and teachers with the resources they need to develop interactive and memorable safety curriculum for children worldwide. 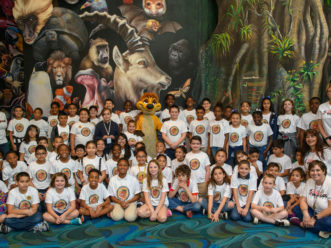 In honor of this milestone, Disney brought more than 60 Osceola County Public School students from Thacker Avenue Elementary School for International Studies and Central Avenue Elementary School to Disney’s Animal Kingdom Theme Park for an interactive day of learning. 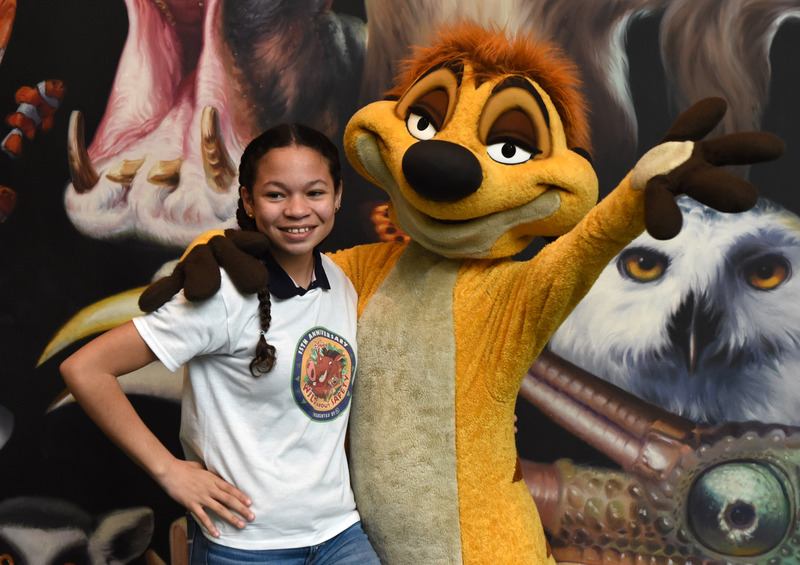 Established in 2003 in partnership with Underwriters Laboratories (UL)—a world-renowned safety organization—Disney’s Wild About Safety is brought to life by program mascots Timon and Pumbaa from Disney’s The Lion King. 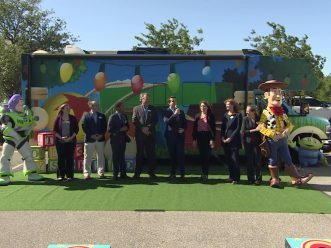 Through curriculum that includes activity books, an animated video series, and illustrated safety tip cards, the pair shows kids how to stay safe whether at home, at play or a theme park. Through empowering youth to make safety smart decisions, their knowledge and behavior is impacted for years to come. 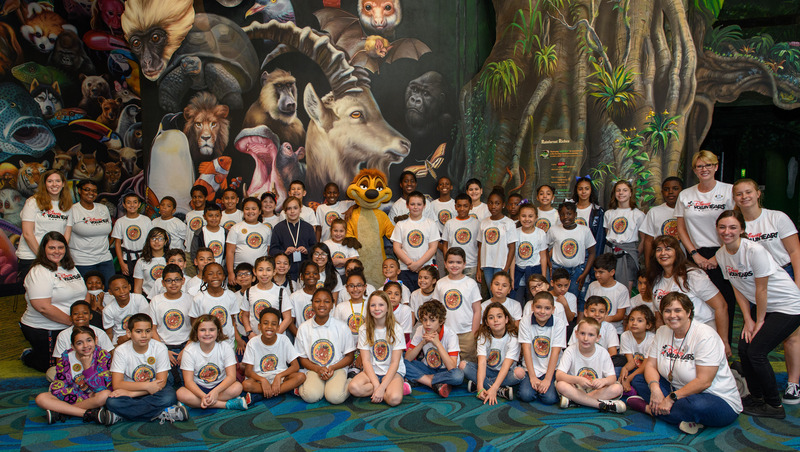 Select Wild About Safety curriculum, including the environmental programming enjoyed by the students during their visit, has been recognized with the Teacher’s Choice and Parent’s Choice Awards. 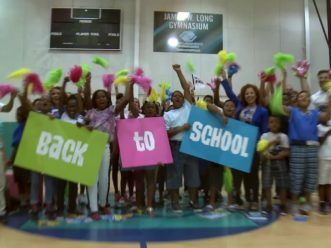 The anniversary celebration will continue later this week when similar safety curriculum is shared with students at Tupperware Brands Boys & Girls Club of Central Florida. 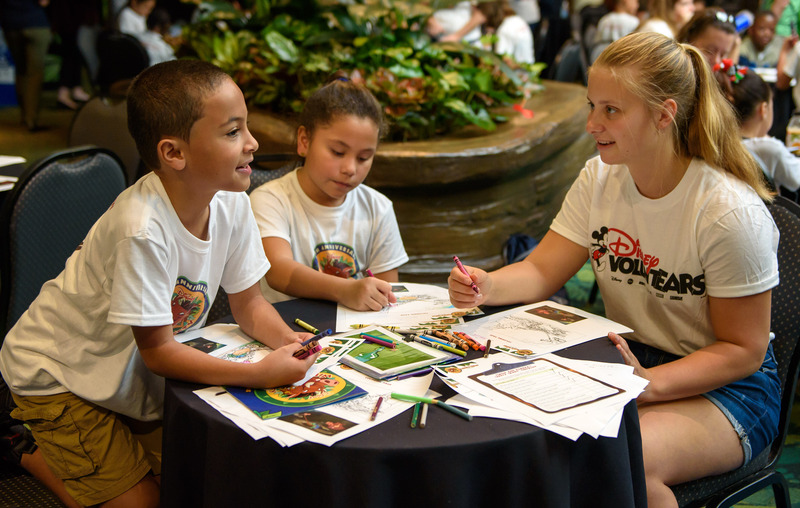 In 2003, Disney Parks, Experiences and Consumer Products launched Disney Wild About Safety in partnership with UL with a mission to better engage families in safety through storytelling. 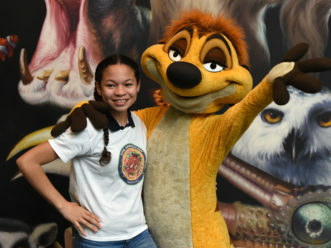 Founded on Disney’s commitment to delivering fun and safe experiences, the program and its mascots—Timon and Pumbaa from Disney’s The Lion King—have delivered award-winning multi-lingual safety curriculum and activities to approximately one billion children and families worldwide. 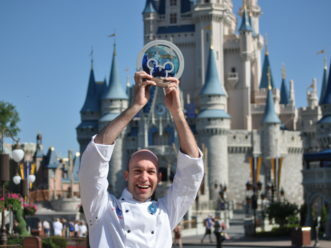 Learn more at disneywildaboutsafety.com. UL fosters safe living and working conditions for people everywhere through the application of science to solve safety, security and sustainability challenges. 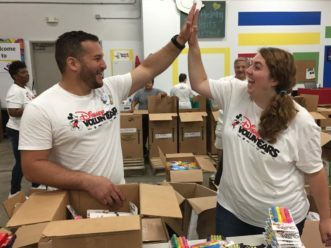 Our nonprofit parent organization engages in standards development, scientific research, education and public outreach activities. Our commercial businesses test, inspect, audit, certify, validate, verify, advise and train and we support these efforts with software solutions for safety and sustainability. The UL Mark engenders trust, enabling the safe adoption of innovative new products and technologies. Everyone at UL shares a passion for making the world a safer place. To learn more about our nonprofit education activities, visit Education.UL.org. To learn more about our business solutions, visit UL.com.